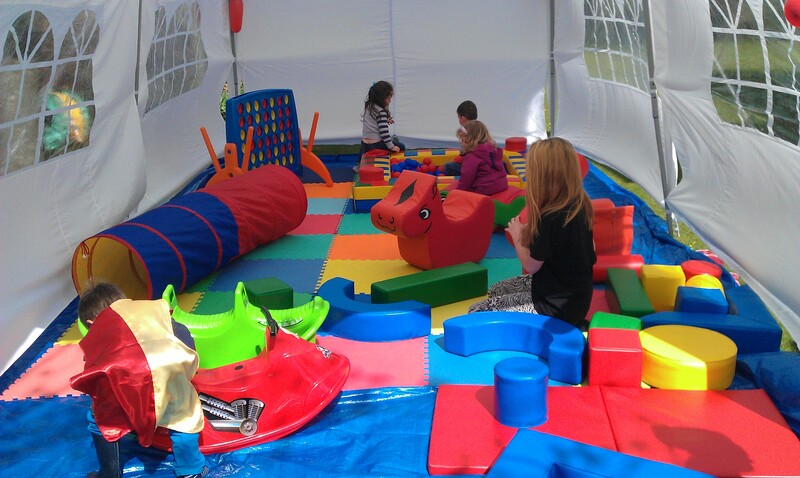 HappyJacks Soft Play provided a bespoke package for Williams birthday this week. Thank you for hiring HappyJacks and we are so pleased the weather held for you! !